Bloom Sugarman Everett exists to provide business owners with the solid litigation support they need to win in real estate and business disputes. The firm offers comprehensive legal counsel and aggressive litigation services, bringing extraordinary depth of experience that spans the real estate industry and employment law along with other complex business litigation issues such as intellectual property, product liability, partnership disputes and challenges over estate, trust and fiduciary matters. Started in 2007 by Simon Bloom and Stephanie Everett, the new firm soon grew to include Skip Sugarman. These founding partners shared a vision of a practice that offered high quality legal support at outstanding value, giving clients the confidence and full service support they expect at a large firm in the accessible, supportive environment of a small boutique law office. A practice where clients can build long term personal relationships with trusted advisors who know their businesses as well as their unique legal challenges. A practice where commitment and personal focus brings exceptional legal results, and where attorneys enjoy a healthy work-life balance that allows them to support their community as well as their clients. Business owners appreciated the new option and the fledgling firm grew rapidly, becoming a team of 12 accomplished litigators who are recognized and well respected for their dedication to clients, their thought leadership within the profession and their commitment to the entire Atlanta community. 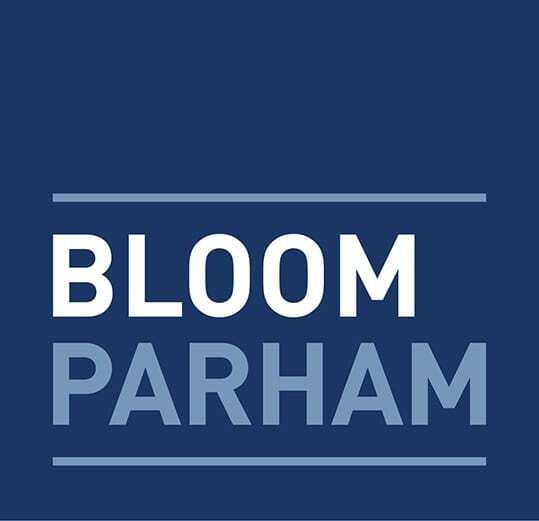 The Bloom Sugarman Everett team works actively and advocates for positive change in Metro Atlanta, regularly contributing volunteer labor as well as financial support. One highlight is the annual “Pig Gig,” which takes place in Simon’s backyard. In 2014, this highly anticipated firm-sponsored event raised $10,000 for the Boys & Girls Clubs of Metro Atlanta. In the courtroom and in the community, Bloom Sugarman Everett is serious about giving thoughtful, assertive support that delivers positive results and builds stronger relationships. We look forward to meeting you.